Who doesn’t love making their own pizza at home? The great thing about pizza is that you can add whatever you want to make it your own. 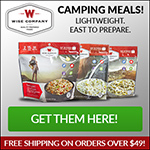 But what about when you are camping? Shouldn’t you get to enjoy a hot pizza around the fire? 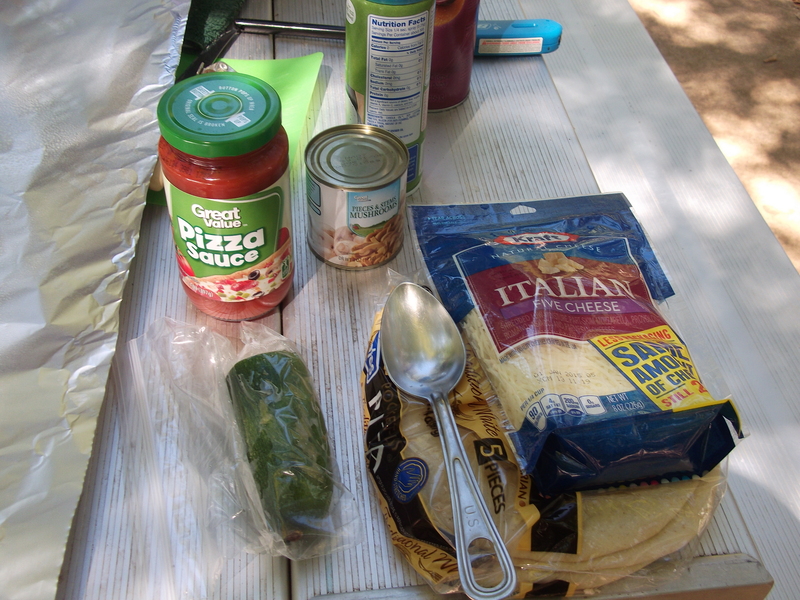 I recently tried cooking pizza at our campsite at Fairfield Lake. It turned out GREAT! 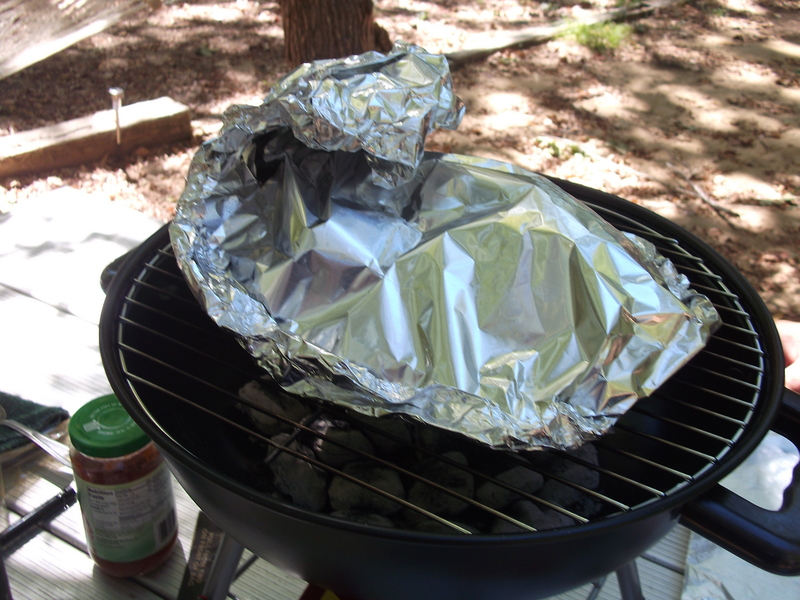 Take one piece of aluminum foil and spray with cooking spray. 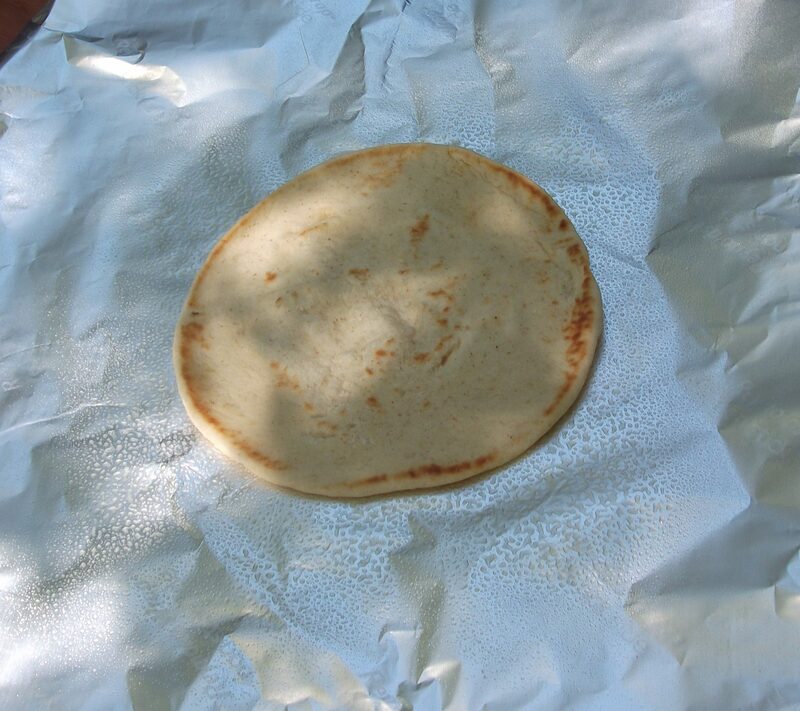 Place one pita bread on the foil. Add 2-3 tablespoons of pizza sauce and spread. Add whatever toppings you like and then add plenty of cheese. Next crimp the edges of the foil to create a “plate”. 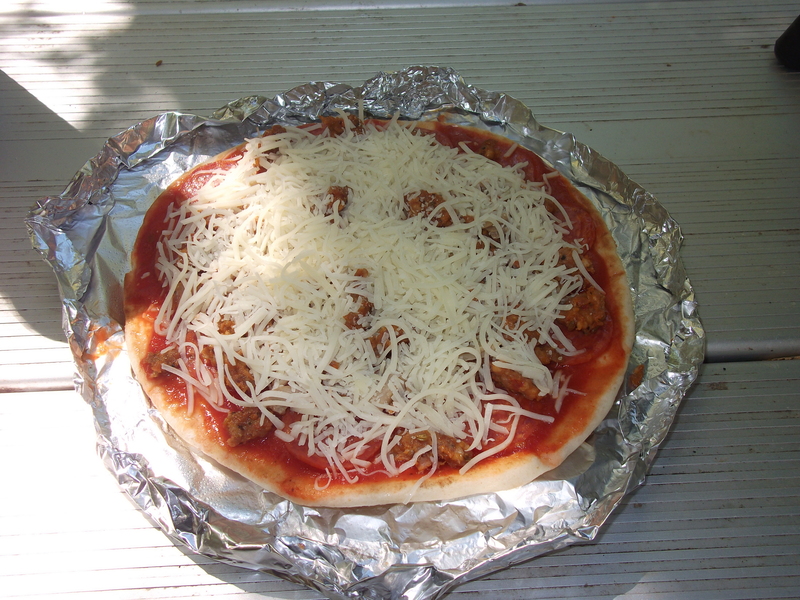 Then cover with another piece of foil to create a dome (don’t let the top foil touch the pizza). 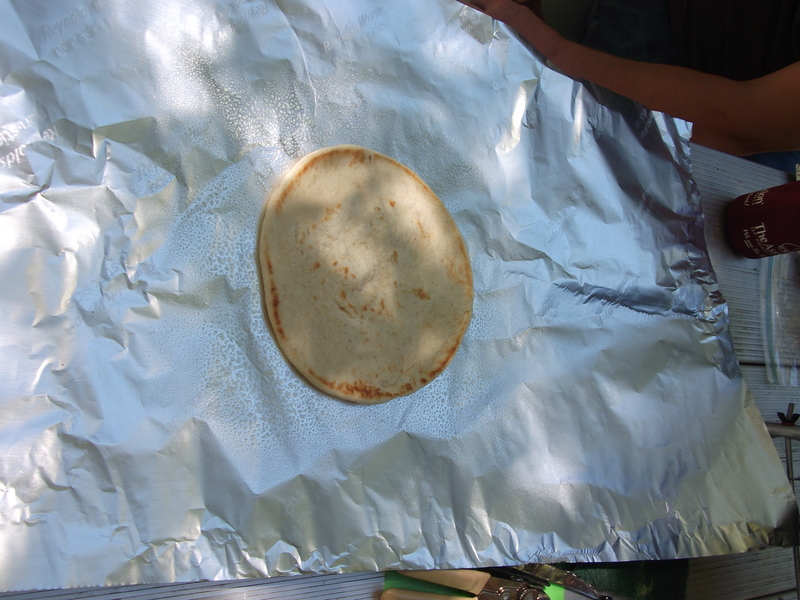 Place the foil package on the grill or on a grate over your campfire. I used a mini Weber grill because we were under a fire ban at that park. Cook over the fire, and check occasionally to see if cheese is melted and beginning to bubble. Remove from the fire and ENJOY!! 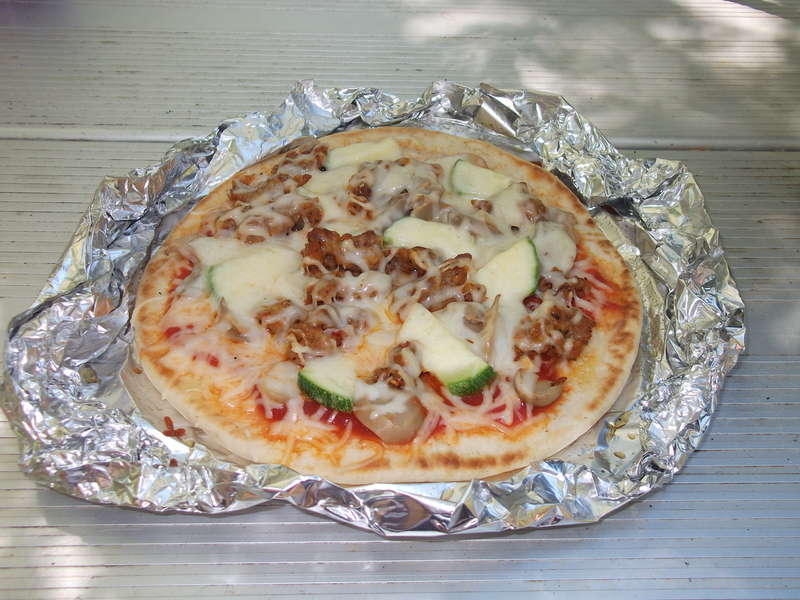 This entry was posted in Recipes and tagged Camping Pizza, Foil Packet Pizza, Homemade Pizza, Pizza. Bookmark the permalink.